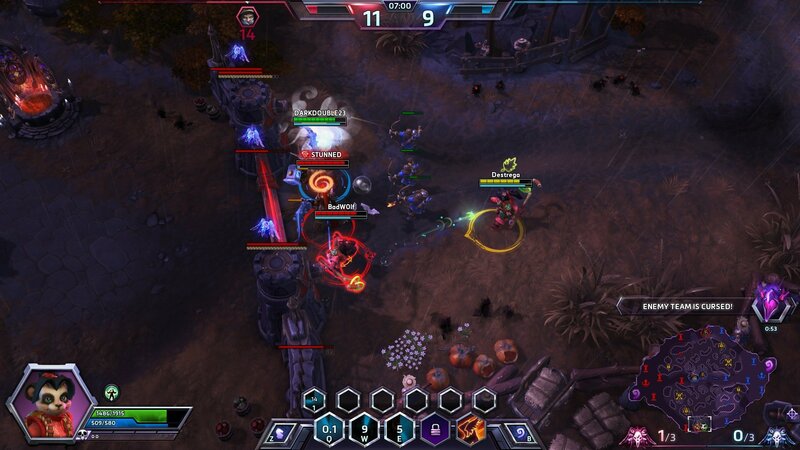 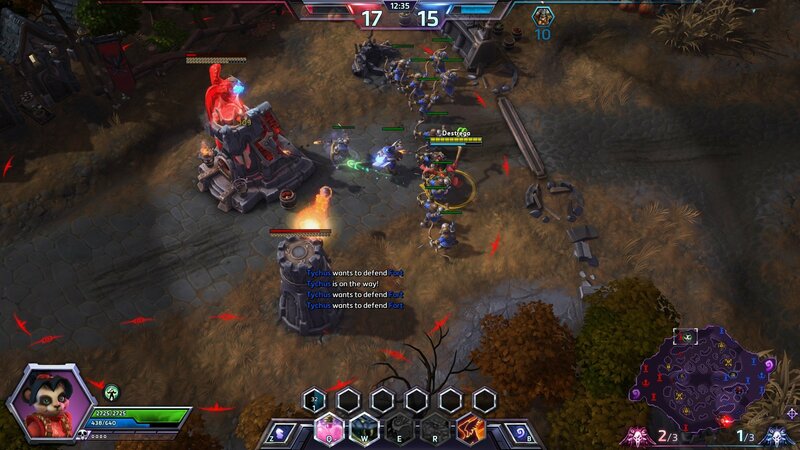 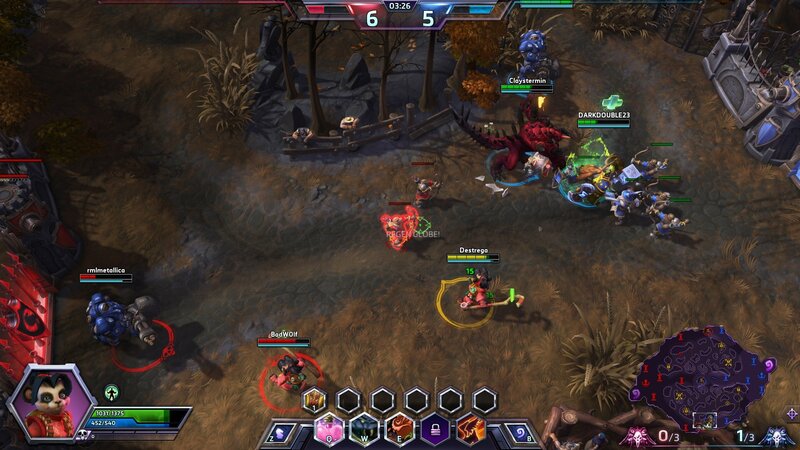 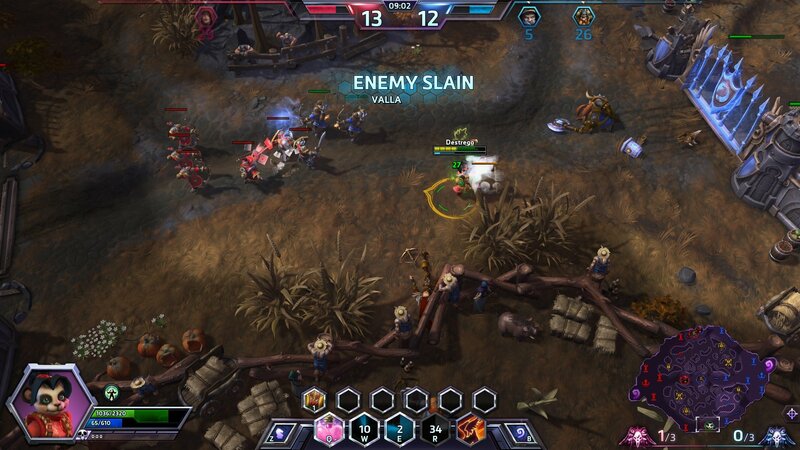 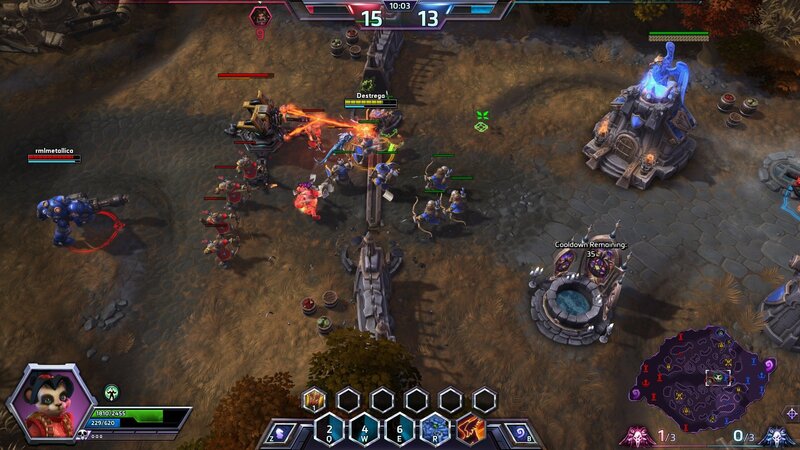 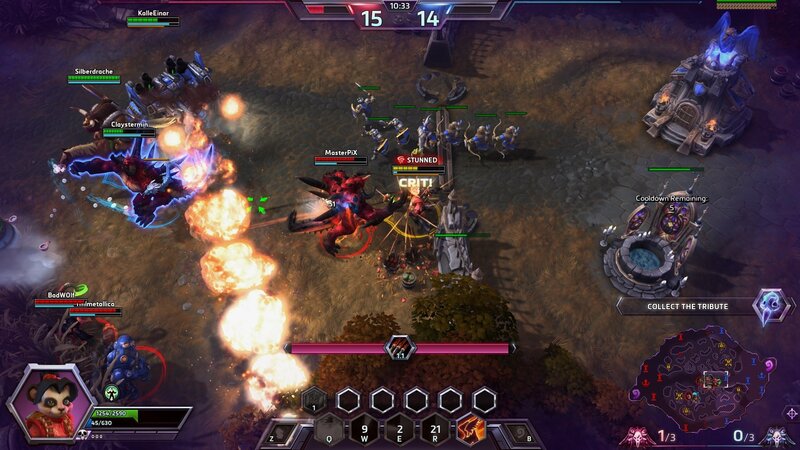 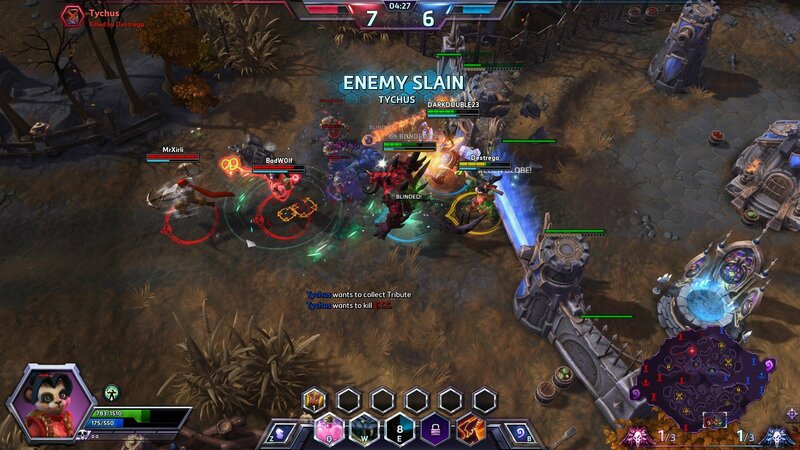 Heroes of the Storm is a free MOBA (Multiplayer Online Battle Arena) game made by Blizzard. 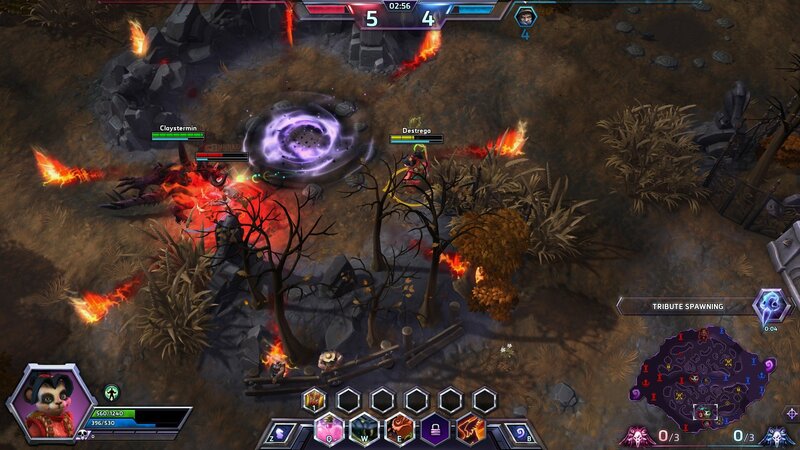 In this game you play as one of many champions just like in League of Legends and Dota 2. 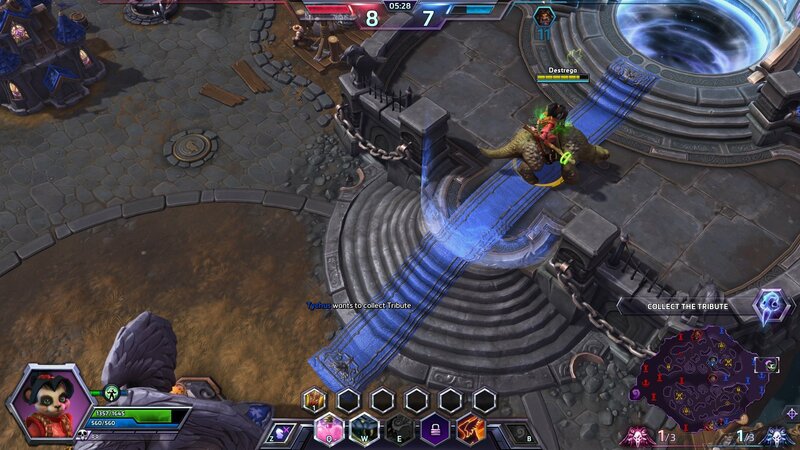 Each champion has their own special abilities. 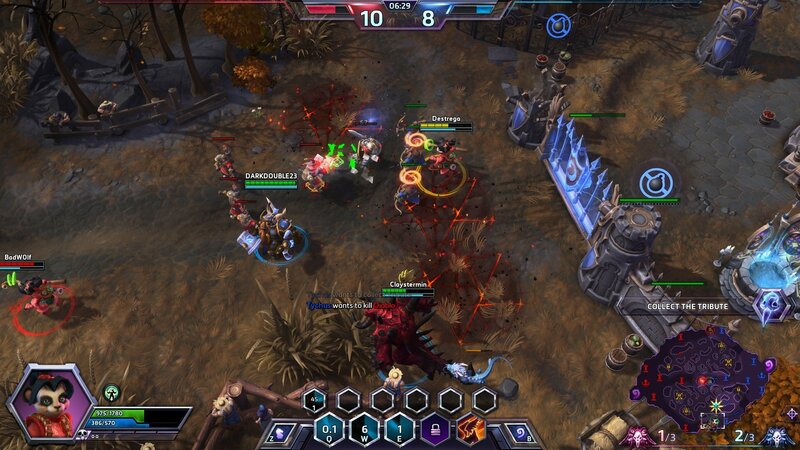 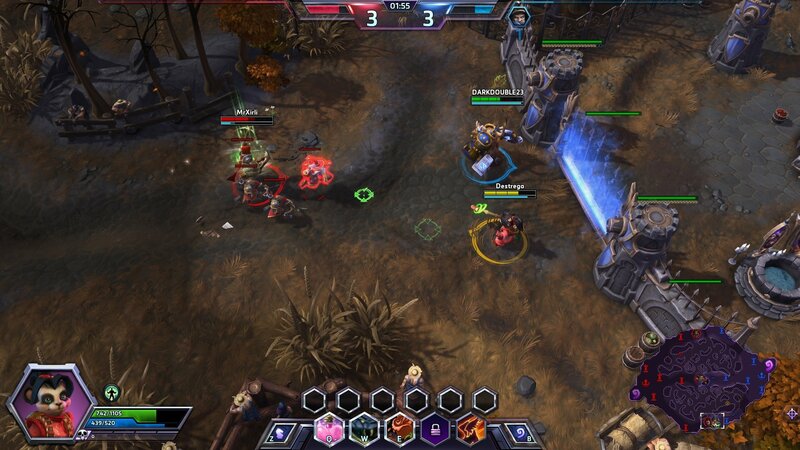 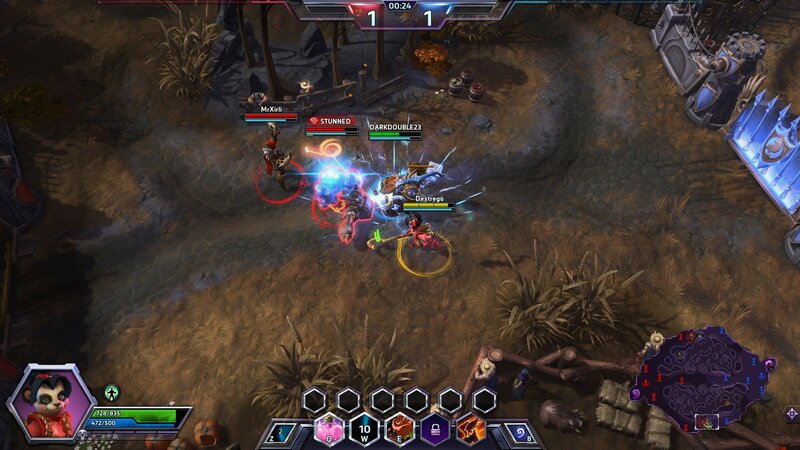 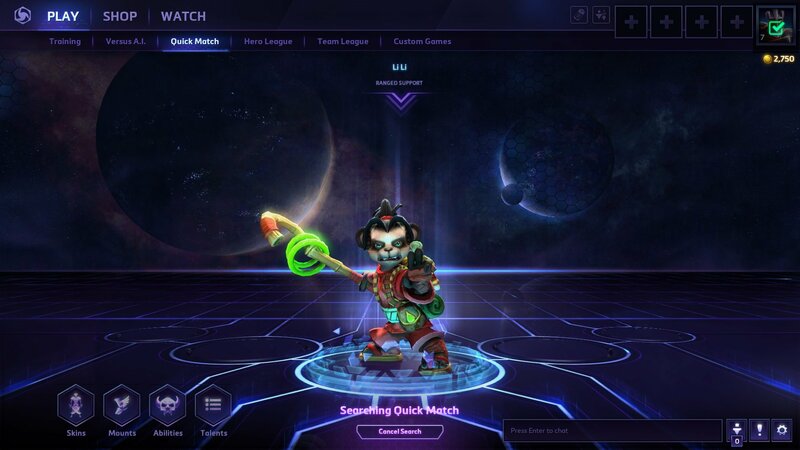 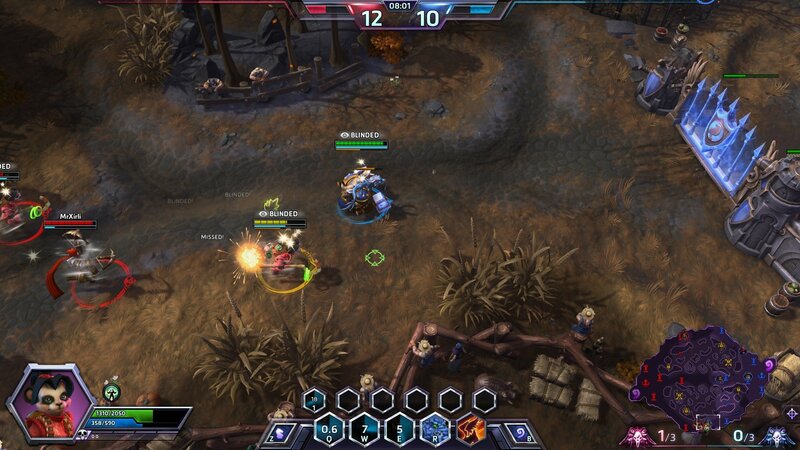 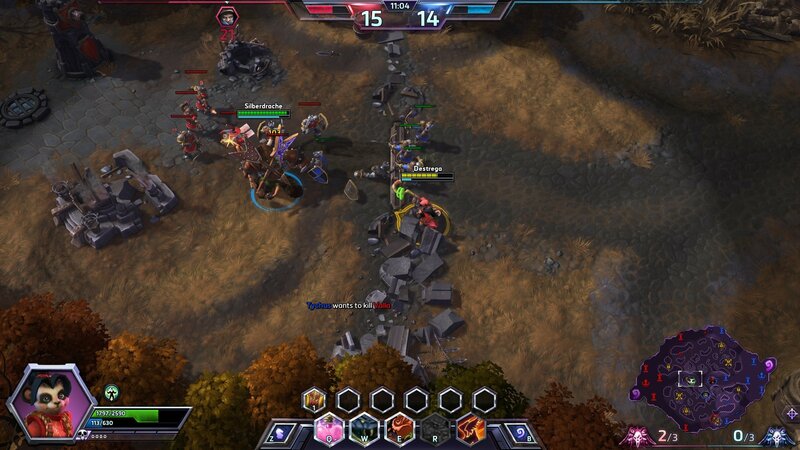 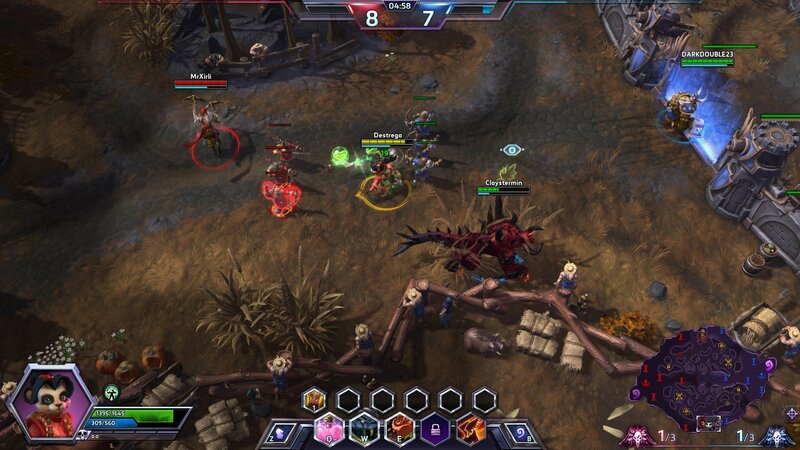 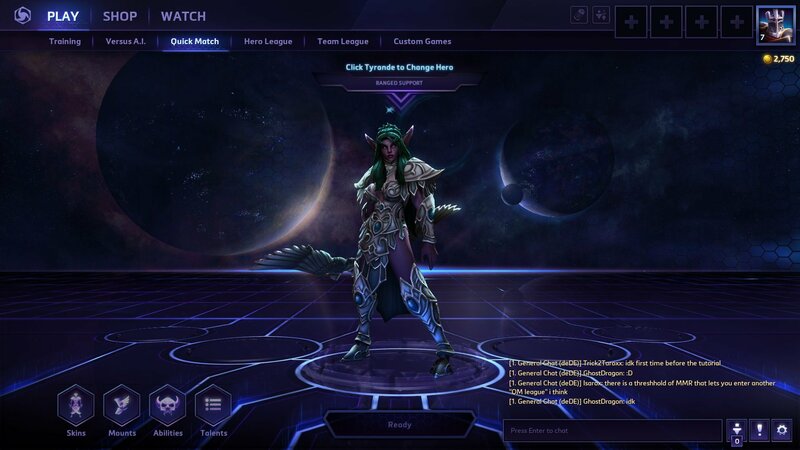 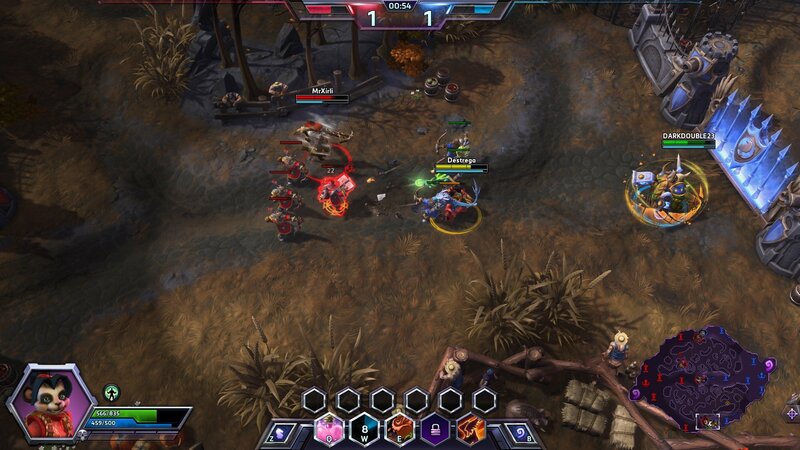 In Heroes of the Storm can play as a champion from other Blizzard games like World of Warcraft, StarCraft and Diablo. 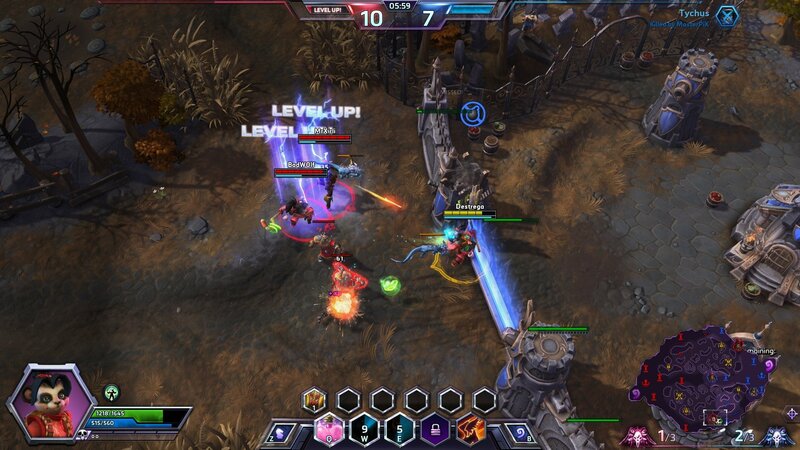 The big difference between Heroes of the Storm and other MOBA games like LoL and Dota is that it is much more objective-based. 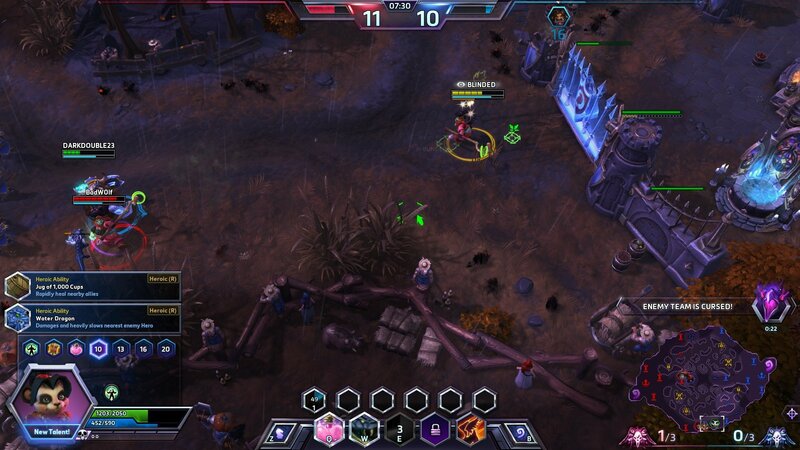 On every map there are objectives that occur from time to time that require the attention of all players. 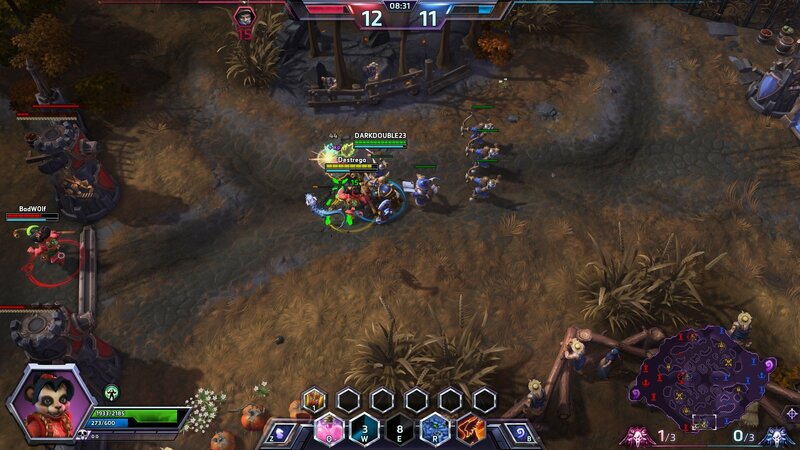 Just like in other MOBA’s, each map has special camps in the jungle. 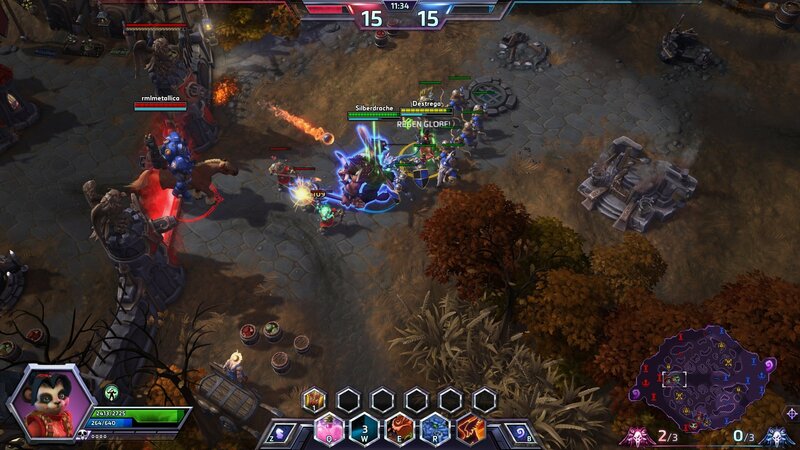 When you defeat a creep camp in HotS, the defeated creeps walk to the nearest lane and then help your team with the push of that lane. 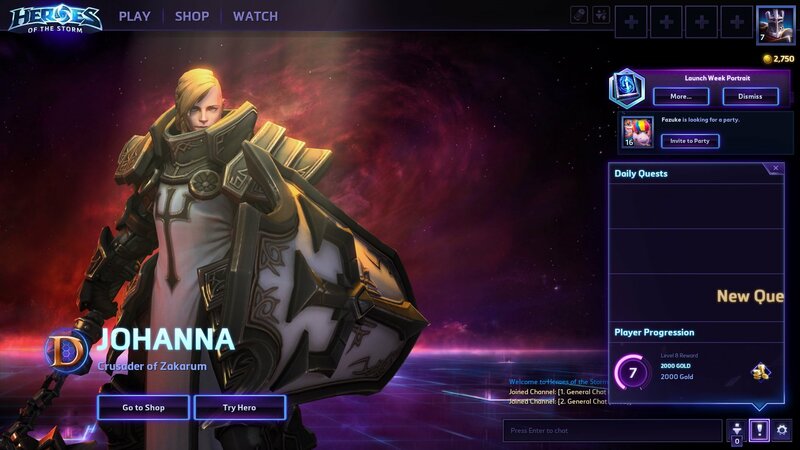 HotS does not have a last hit system. 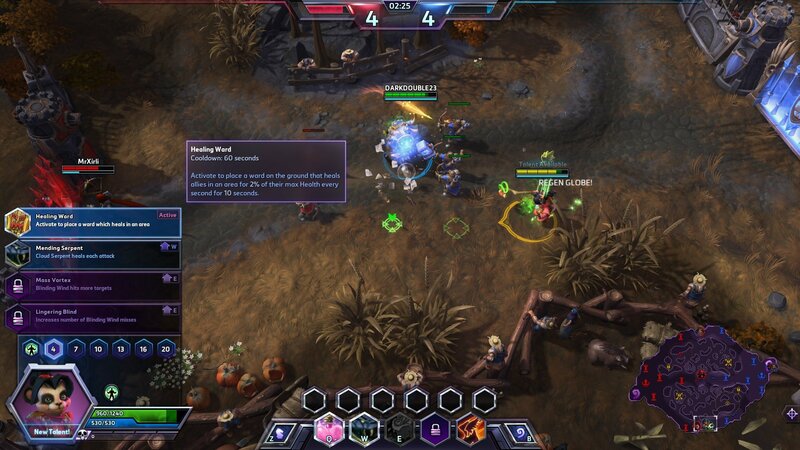 If of you are near a creep that dies you get gold and XP regardless of whether or not you made the last hit.